A Lifetime of Film covers one specific year of a Cinefessions’ writers existence, from birth to now, and goes over their top ten films from that year. It stems from a meme on Letterboxd, and is simply being expanded upon here. This week, Ashe covers 1993. 1993 was a much better year for me. I was a dating 16 year old, had gotten my learner’s permit, and finally, a license to drive. I loved my school, was active in a ton of things, and I still continued my film obsession. I cut my initial list of 101 watched films watched down to 30 initially, and then had to narrow it down to ten from there. It wasn’t as hard as 1992, but some good films still didn’t make the cut. Honorable Mentions include Grumpy Old Men, The Pelican Brief, Dave, Needful Things, Heaven and Earth, The Nightmare Before Christmas, Robin Hood: Men In Tights, The Fugitive, The Three Musketeers, Last Action Hero, Lost in Yonkers, and Body Snatchers. Body Snatchers was actually my first introduction to the series, and while people are so over it, Gabrielle Anwar as the lead still sells me on that one as my favorite of the snatcher flicks I’ve seen. I hadn’t actually seen The Nightmare Before Christmas until a few years ago, so I’m not as enamored with it as I would be if I’d had seen it at 16, when I was hitting my awkward stride. Needful Things I’m torn on. While I thought the theatrical cut was decent, I loved the extended cut I saw on TNT back in the late ’90s, but have yet to see it again. So what are my top ten? 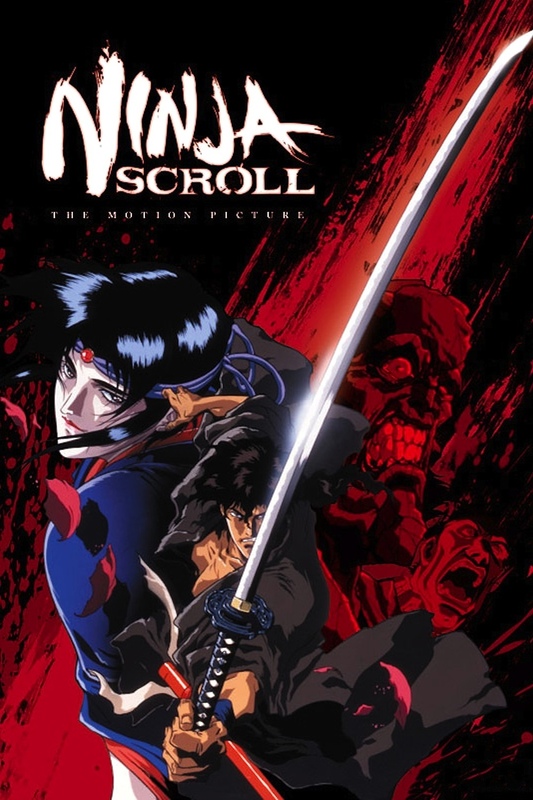 One of the most violent, well-animated, grotesque, and overall fun anime films I had seen at the time. I remember the ad for this one popping up in a stream of other anime for Manga Video way back, when accompanied to KMFDM, and this one was one of the first titles on their previews that I could get my hands on after I’d seen Tank Police and a few other anime. Yes, this is one of those movies that helped me discover my love for telling stories in animation beyond what we got from Disney and Bluth. They do some creative things with the villains, and there’s something to be said about timed blood spray, even in animation. I vaguely remember seeing this in theaters. No idea if it was with a parent or not, but this one resonated with me as my parents went through a really messy divorce when I was much younger, and we were very much tools in the arsenal of spousal revenge. This is a lot more toned down than my parent’s divorce, but this has heart to it, is a lot of fun, and has most of the hallmarks of a Robin Williams led dramedy that he’d laid out back in the ’80s. While there are definite elements that are a bit creepy that are instead played for laughs, this could have gone a very different route, especially given some of the more serious horror and sci-fi films Williams starred in later on. 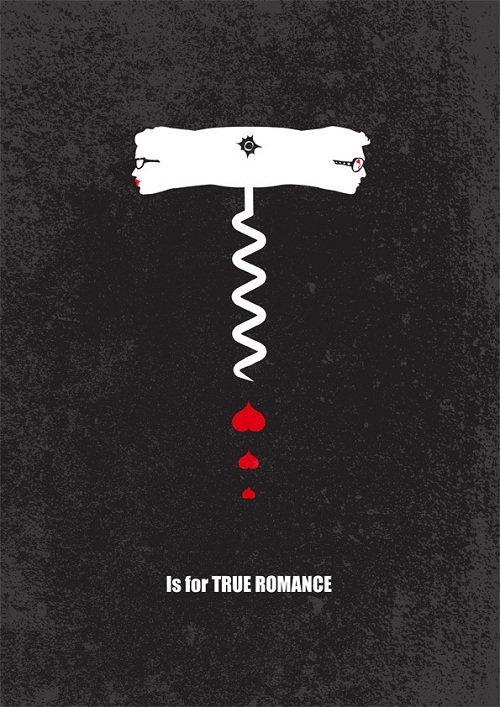 This film has the distinction of being the first film I ever took a date to. There wasn’t another date after, but more because we were into wildly different things than it being a disaster. Anyway, this is still one of my favorites. Bill Murray does what he does best here and sells everything happening to his poor character on-screen. Ramis’ direction is spot on, and even when there’s a serious moment going on, he keeps everything moving and engaged, and more importantly, gets the audience to care about what’s going on while making us laugh at the same time. From heartwarming comedies, we swing back around to a film that could have been directed by Tarantino, but he only wrote it instead. This was one half of a full script that was split to make Natural Born Killers. This has an amazing cast with Slater and Arquette in the leads, and pretty much everybody else you’d ever want in a romantic crime drama. Hopper? Walken? Oldman? Val Kilmer and Brad Pitt? Yup. This is one of those films that really shouldn’t work nearly as well as it does, but once it gets going, it fires on all cylinders. The characters are fleshed out, there’s some great dialogue of course, and if you want your romance to be a bit violent, it’s got that too. It may be my teen crush on Christina Ricci, but I love this film. While it has a few cheesy elements, that’s what makes this really work. The actors do a fantastic job, and I do love that they didn’t simply retread what they did with the first film and do something different with it while keeping the whole Addams Family feel. There’s some truly fantastic and quotable lines here and I was reminded how much I loved both films last summer when I got to watch this one over again. So a year after Batman Returns, and before we were hit upside the head with Batman Forever, the people at Warner Brothers decided that the rather successful Batman the Animated Series should get a full blown feature in theatres. At the same time, behind the scenes, WB was trying to figure out how to drive their new cash cow into the ground. 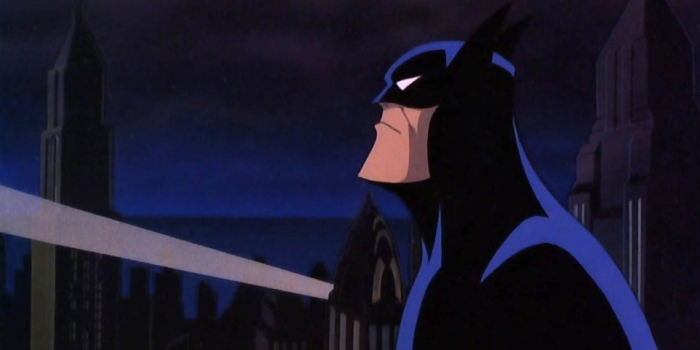 What we got with Mask of the Phantasm is still one of the best Batman films we’ve ever gotten, animated or otherwise. They hit on just about every good part of the Batman mythology while expanding it and making sure we care about what’s going on. It’s another shot at the Joker as well, with Hammill doing his usual amazing performance as the clown. The fact that the next theatrical release was Batman Forever really showed that Warner Bros. had no idea why people liked Batman, but Bruce Timm always got it. Here’s where things get a bit real. I’ve always had a thing for history, but it was not a big enough thing to me that I wanted to really study it, but I’ve always liked learning about the past. So starting here, you’re about to stray into some films with a bit of history, real or expanded upon. 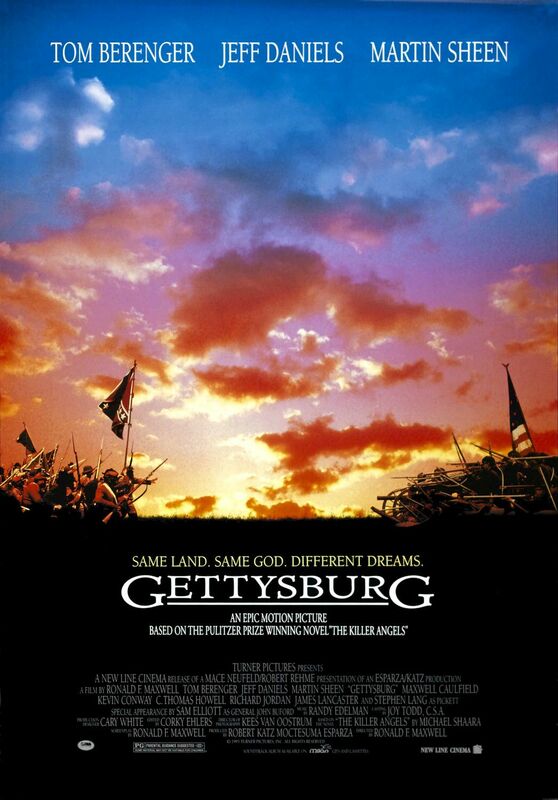 So when you put Jeff Daniels in charge of a bunch of soldiers in a film centered on Gettysburg, and then put Martin Sheen in it as well, you bet I’m paying attention. While this basically just focuses on the battles, there is some great dialogue, and I remember watching this a lot when it came out on video. If Gettysburg went more for accuracy, Tombstone went for the western theatricality, and it works oh so well. With a great cast including Val Kilmer and Kurt Russell, we get a modern take on the events surrounding the infamous gunfight, as well as Wyatt going after the people who went after his family. If you’re looking for something more in line with how it probably happened, pick up the Wyatt Earp film with Costner. This goes for big and bombastic, and while they do their best to try and cover the infamous gunfight, they don’t make it go overly long, and it plays out like it would have in reality. There’s great dialogue throughout, and this is still one of my favorite, more modern takes on the western genre. I’m going to preface this by saying I’ve only seen this film twice, and I doubt I’ll watch it again. But, if you haven’t seen Schindler’s List, you need to see it at least once. It’s amazingly well done, the cast is phenomenal, and the impact on the viewer will leave you in shambles. I still remember the senior class who went to go see this in theaters coming back to school afterwards, and they were all very solemn. While it is well done, it can be hard to get through. I recommend tissues. So why does Jurassic Park rate over Schindler’s List? Because while I’ve only sat through Schindler’s List twice, and found it moving, it breaks me in so many ways that Jurassic Park revs me up. 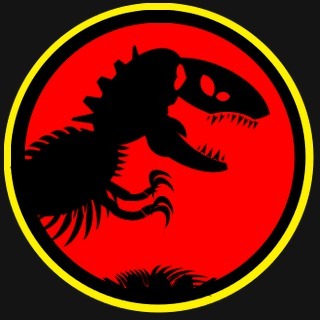 Jurassic Park is one of the reasons I still love films. It’s big, it has dinosaurs, it’s science fiction on a large scale, and it loosely adapts one of my favorite novels. The effects still hold up after 22 years. The cast was well chosen, and while I hate that they left so many things hanging as dangling plot threads, it at least tells the overall story of the fall of the Park. This is the film I went to see five or six times in the theater, and sat in the front row. They put out a new digital sound set-up when this was released, and I still remember my seat vibrating with that first T-Rex bellow. 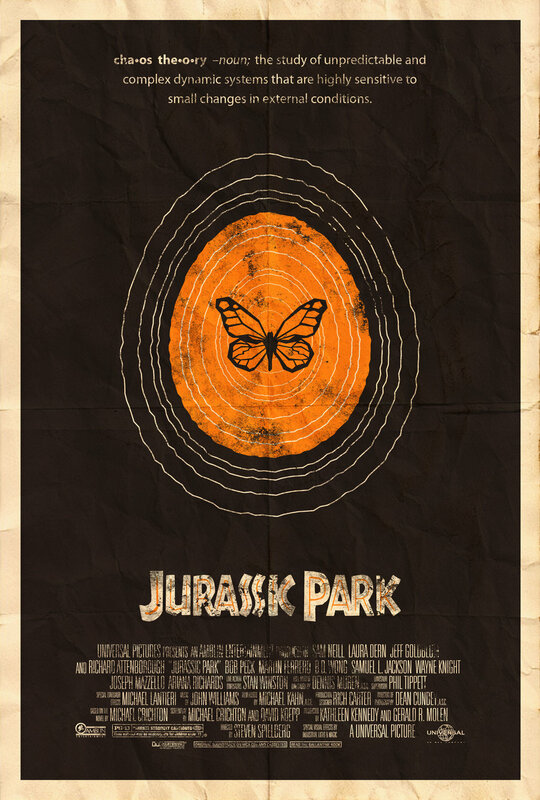 Jurassic Park has all the magic, wonder, escapism and excitement that sucked me into films in the first place. Great year for movies! Cliffhanger was fun too. Nice list.